A unique taste which is down to the water drawn from the original well used over 100 years ago. Pure and soft the water makes the beer unique while hops create a slight bitter taste. Founded in the mid 19th century the brewery have always produced a dry style of pilsner from the North West corner of Germany. 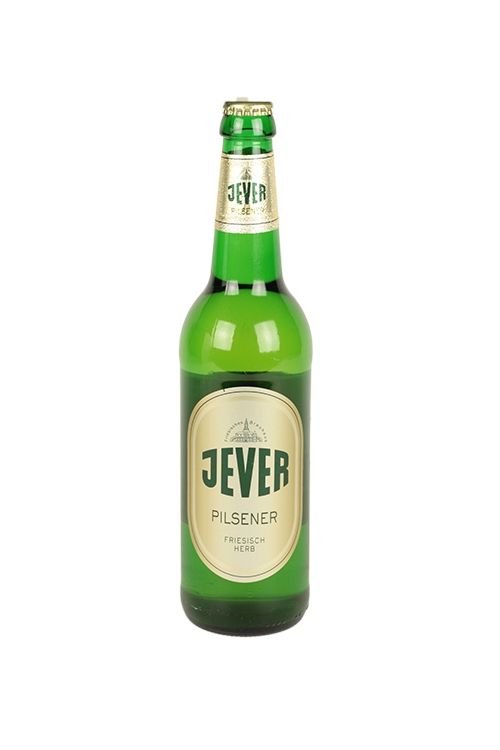 The brewery has become one of the top German breweries who produce a dry pilsner style.